Happy Pride Month! Representation in stories for all ages can help spread compassion, teach understanding, and promote diversity. 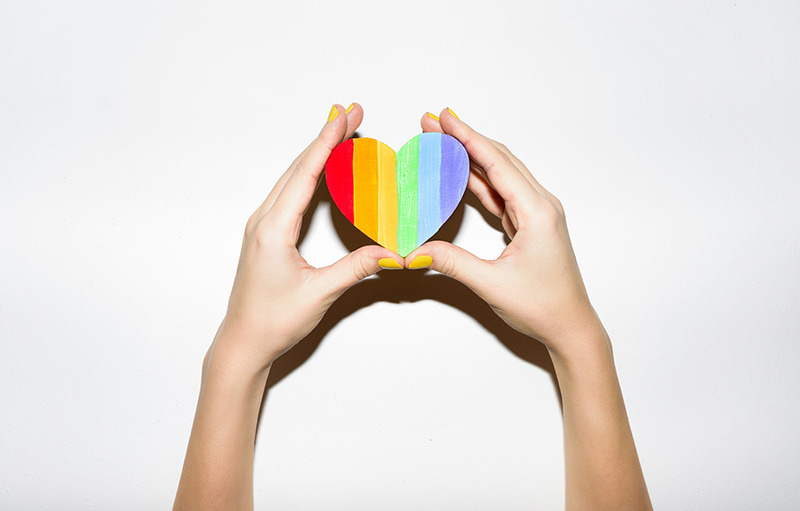 Take a listen to these heartwarming tales about self-discovery, then check out the entire collection of LGBTQIA+ audiobooks for kids and teens.